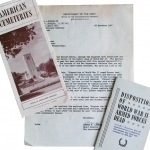 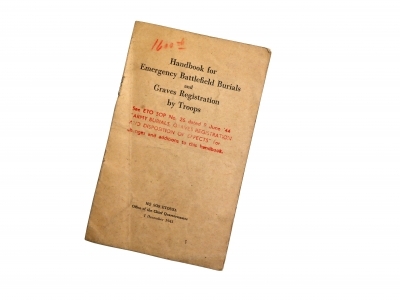 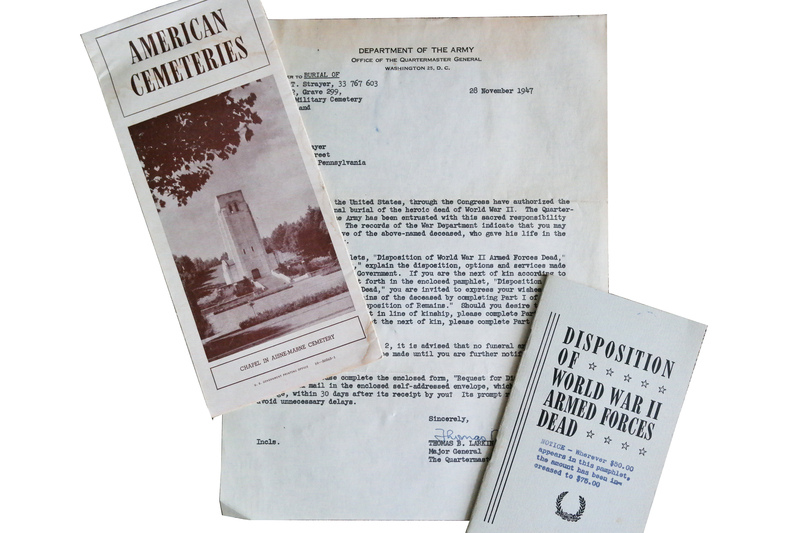 Two pamphlets were sent by the US War Department to next-of-kins in case of a soldier’ death. 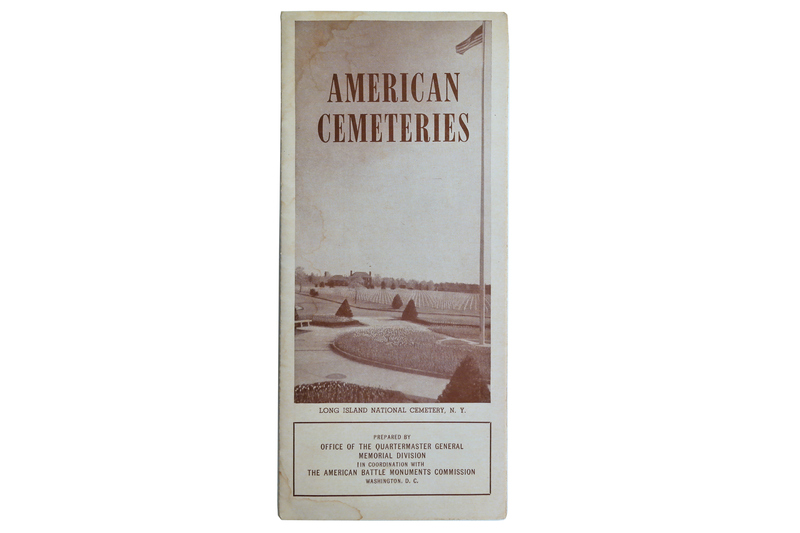 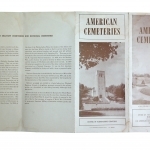 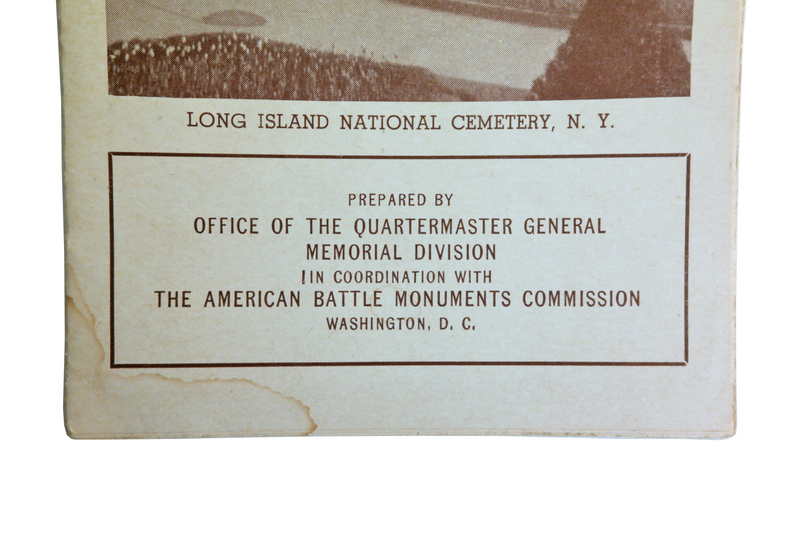 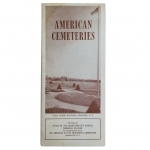 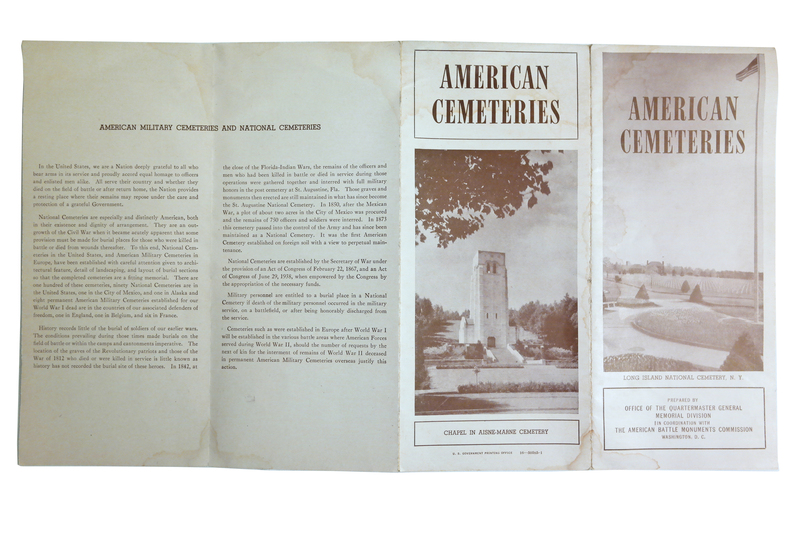 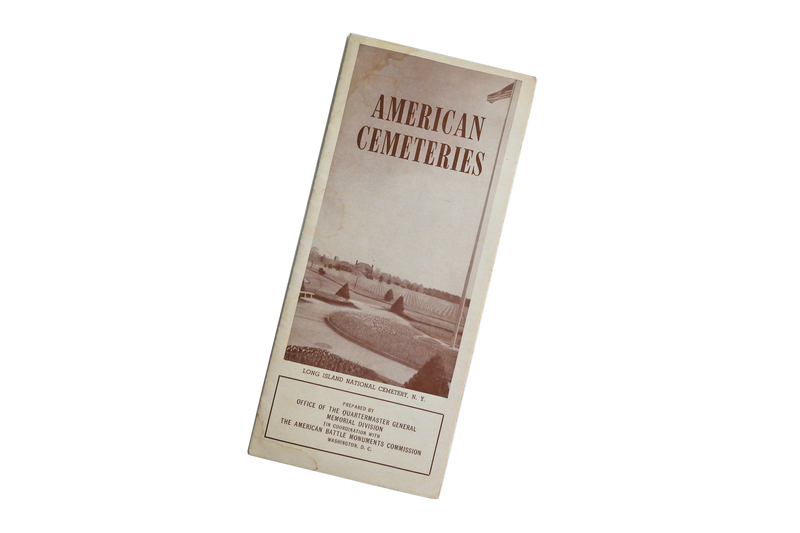 This is the second pamphlet named “American Cemeteries”. 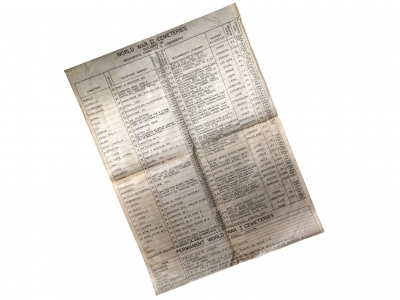 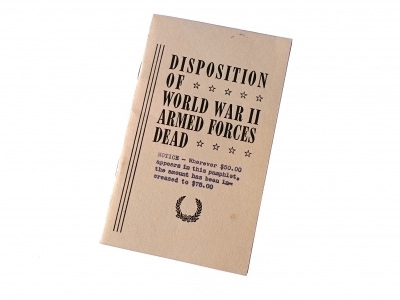 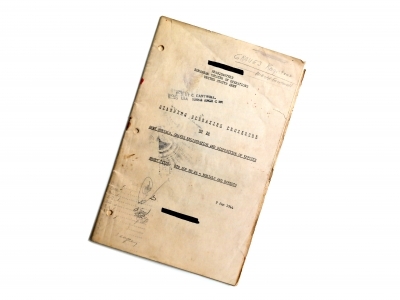 The other pamphlet is titled ‘Disposition of World War II Armed Forces Dead (1946)’ and can be found here. 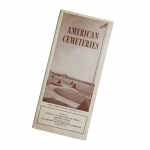 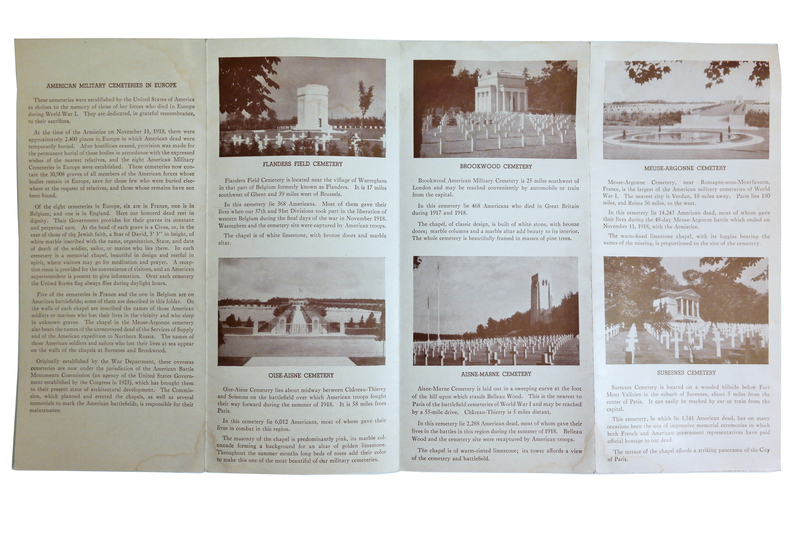 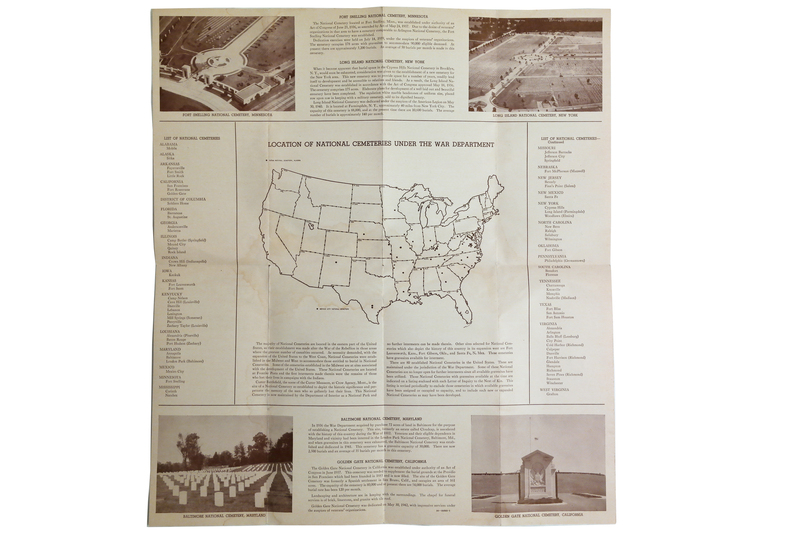 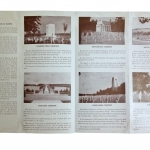 Purpose of this American Cemeteries pamphlet is to show the next-of-kin of the deceased how beautiful permanent cemeteries in Europe from World War I are. 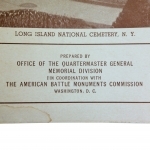 Giving examples of Flanders Field, Brookwood, Meuse-Argonne, Oise-Aisne, Aisne-Marne and Suresnes Cemeteries. 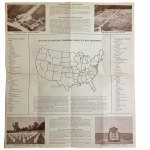 This pamhplet was created to give the next-of-kin a choice of burial place for their beloved, either in the United States, or either in Europe. 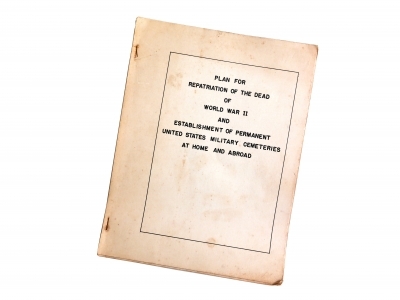 This was assumedly printed in late 1945 and whole 1946. 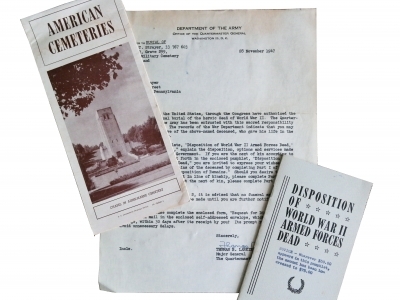 The last pictures shows an complete set, containing of two pamphlets and a letter from the War Department, which was sent together to the next-of-kin.